My first ever 5 Start! 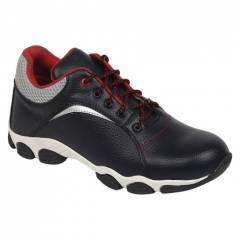 I would definitely buy this Kavacha steel toe safety shoes again. This model is very durable. Shock is ok, but the shoe is really great. This exceeded my expectation after a month in rigorous construction use.